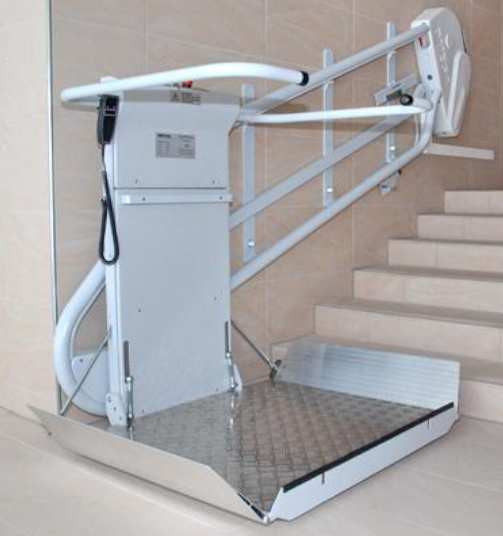 Where ramps are too steep or too long – where stairlifts or elevators are needless due to too small a difference in altitude – the Liftboy is the optimal solution. 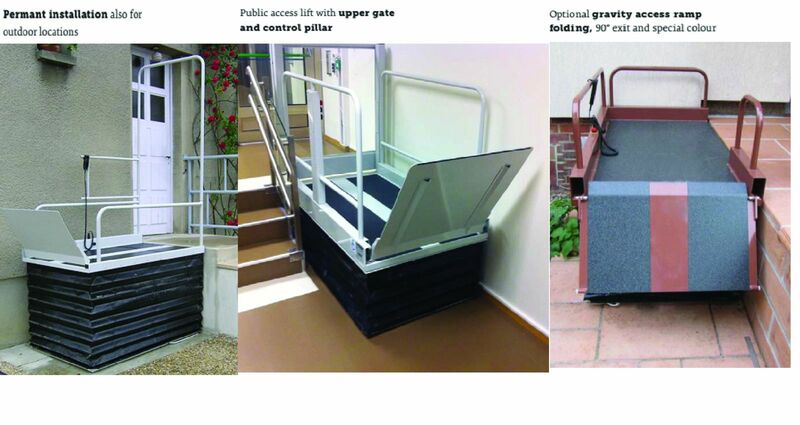 With the help of our Liftboy models 1 and 2, wheelchair users and physically disabled persons can get over differences in altitude of up to 83 cm. 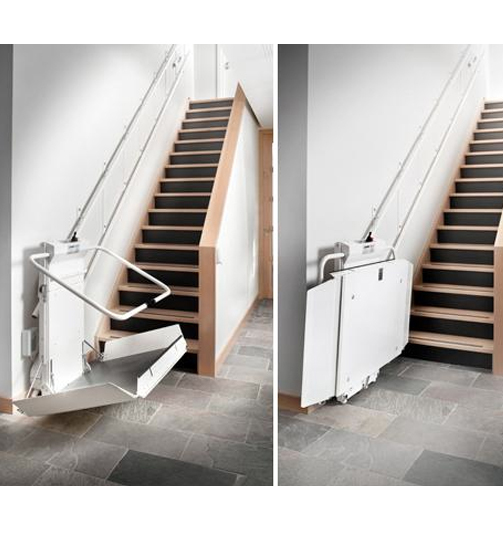 The Liftboy can be fully integrated into the floor, to fully hide the mechanisms. The Liftboy is designed for indoor and outdoor use! As the weatherproof lifting platform with a total weight of only 70 kg can easily be put up, it offers a perfect solution also for urgent or temporary needs. 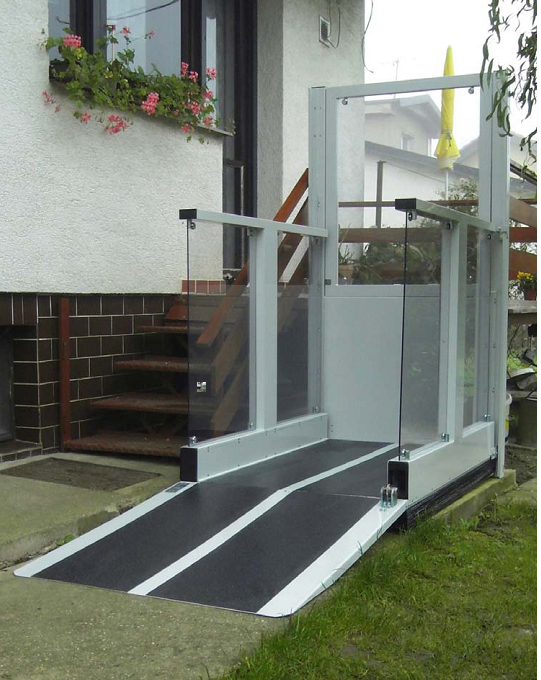 The lift can be equipped with special side entry or exit, upper access gate or transport wheels.